Good Morning Tampa Bay, Alex here to fill you in on what is going on at The RITZ this September. 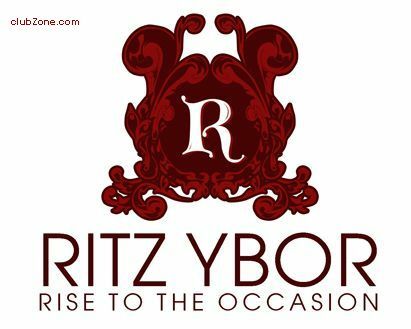 Check out more events happening at the RITZ here, http://www.ritzybor.com/. Head on over to The RITZ Ybor this month for a great time! Check back with us often for updates on Things To Do In Tampa Bay.